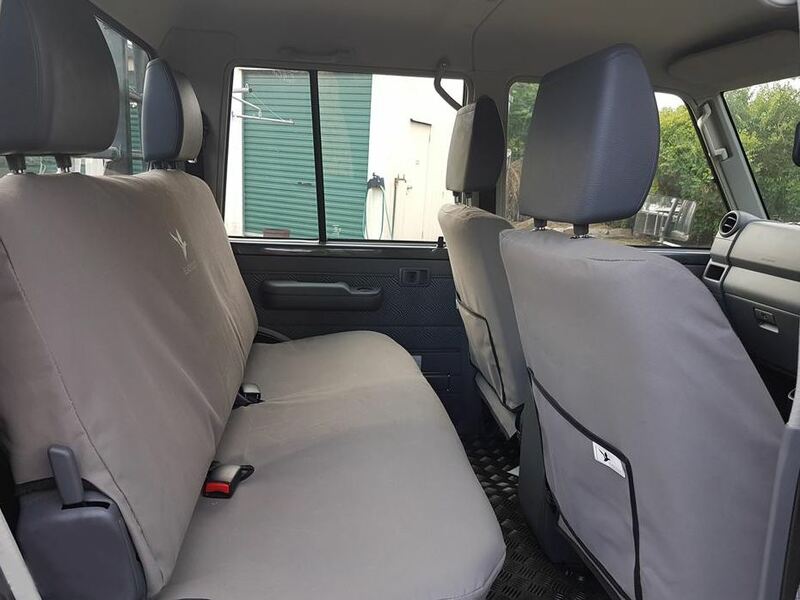 Home/PRODUCTS/AUTOMOTIVE/AUTOMOTIVE PRODUCT RANGE/4WD'S, CARS, UTES & COMMERCIALS & BUSES/Suitable for TOYOTA/Suitable for LANDCRUISER UTE/Suitable for 70 Series DUAL CABS (ALL)./2012 - 09/2016 VDJ79R DUAL CABS ./Black Duck Seat Covers - Double Cab Front & Rear - suitable for VDJ79 Landcruiser - from 2012 onwards until 2017 UPGRADE in 08/2016. 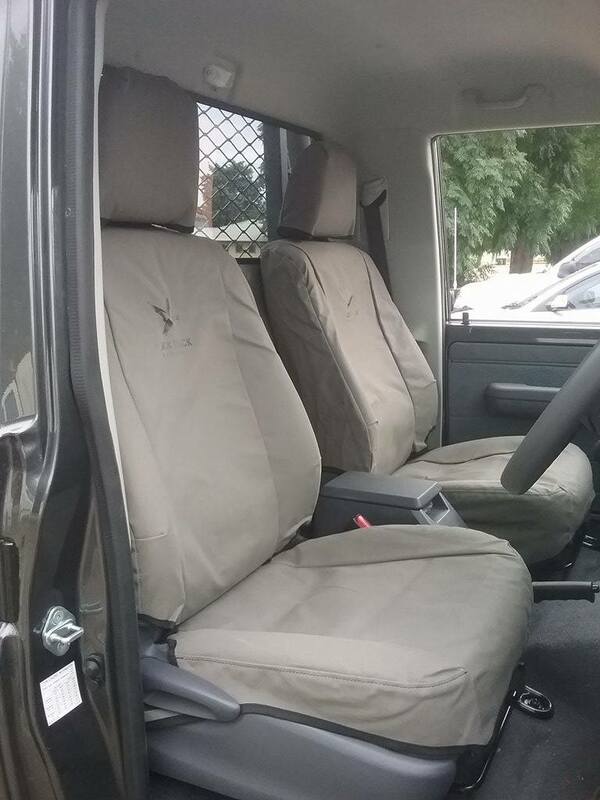 Black Duck Seat Covers - Double Cab Front & Rear - suitable for VDJ79 Landcruiser - from 2012 onwards until 2017 UPGRADE in 08/2016. 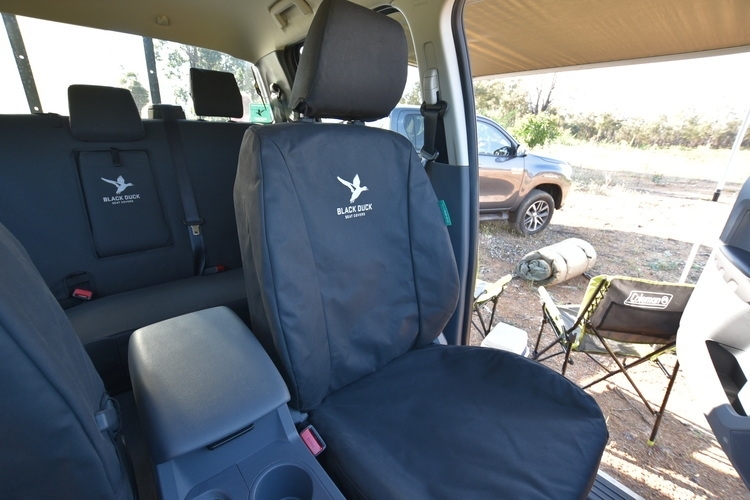 MILLER CANVAS is an ONLINE retailer of Black Duck seat covers manufactured in Perth by Black Duck™ suitable for Toyota Landcruiser VDJ79 Dual Cab from 2012 onwards until the new updated model released in 09/2016 including 2012, 2013, 2014, 2015, 2016. We have colour selection, available options including reinforcing patches as well as fabric variation, a huge range and very competitive prices. 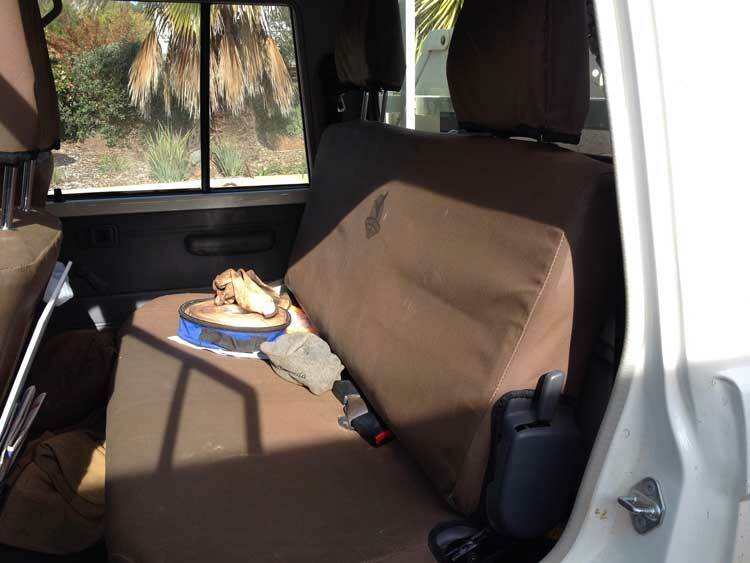 Be sure you fit Black Duck Canvas or Denim seat covers that are custom designed to be suitable for Toyota Landcruiser Double Cabs from www.millercanvas.com.au. 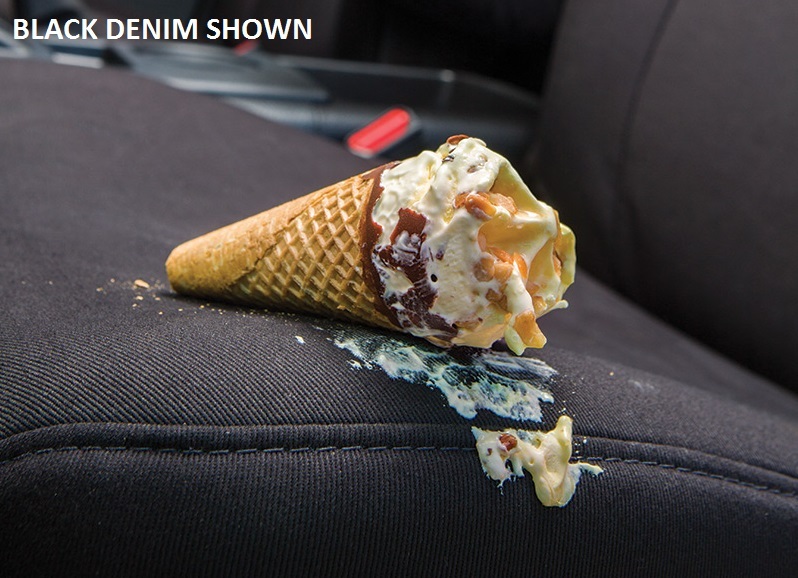 Date: From 2012 onwards until the new updated model released in 09/2016. Including 2012, 2013, 2014, 2015, 2016. 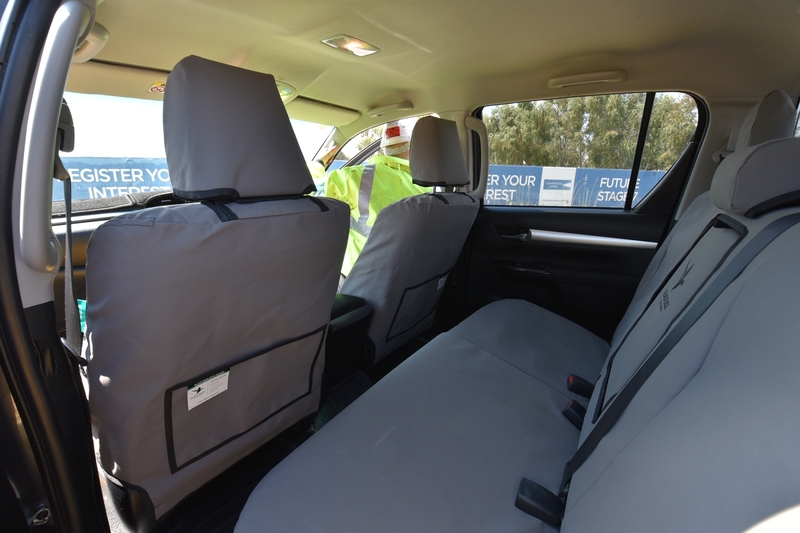 Seat Type: Front Driver & Passenger Bucket Seats and Rear Bench Seat. (Complete set). 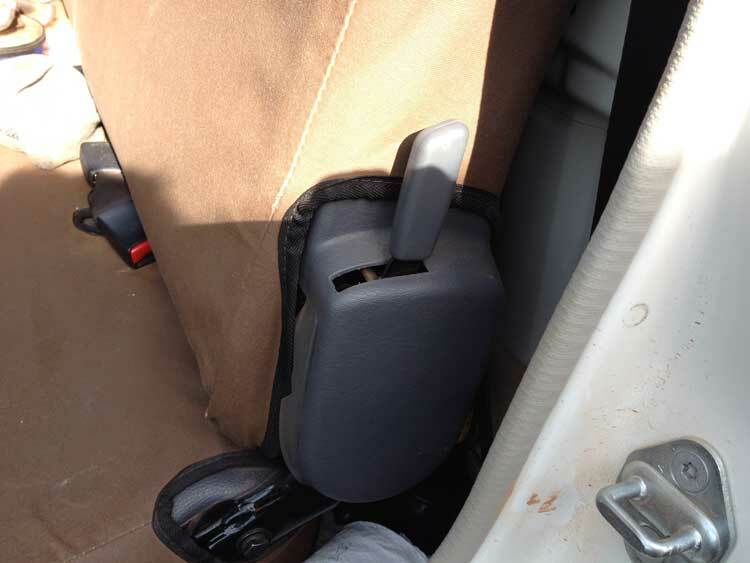 * All Bucket seat covers are supplied with a map pocket sewn onto the rear of the back cover unless otherwise stated. 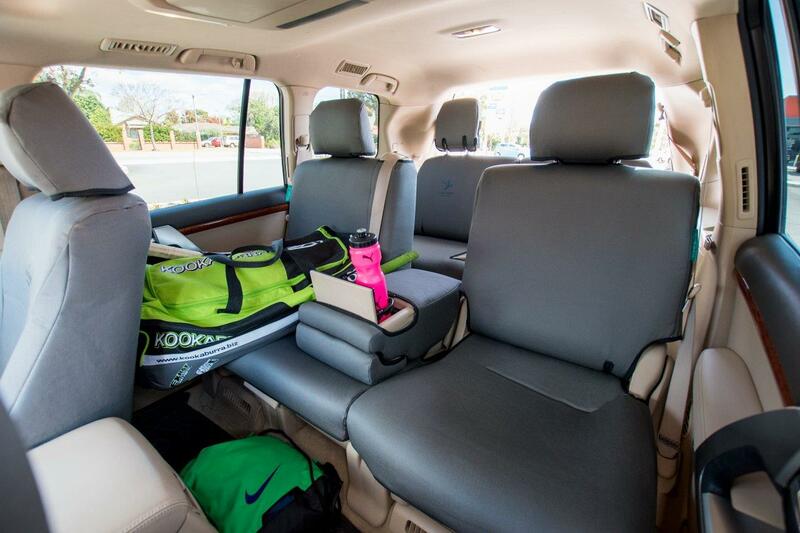 * All Headrests are supplied with covers unless otherwise stated. 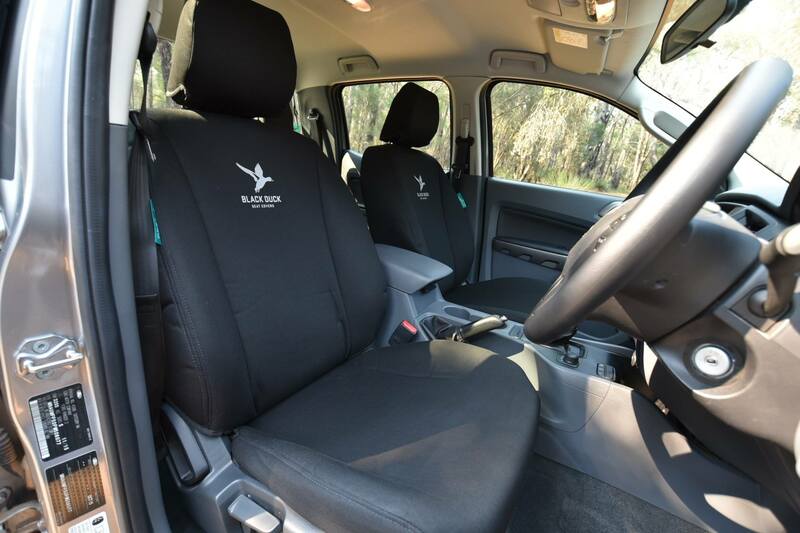 Over more than 20 years Black Duck Canvas Products has established a reputation for PREMIUM QUALITY HEAVY DUTY seat covers and have developed a robust, well designed seat cover that will offer the best protection possible to your vehicle seats. 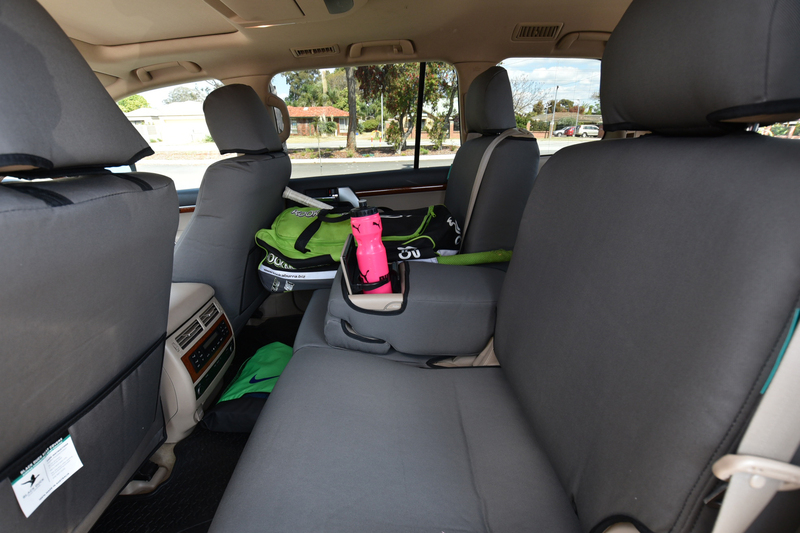 Because of this reputation, Black Duck take their design, manufacturing and quality control measures very seriously. 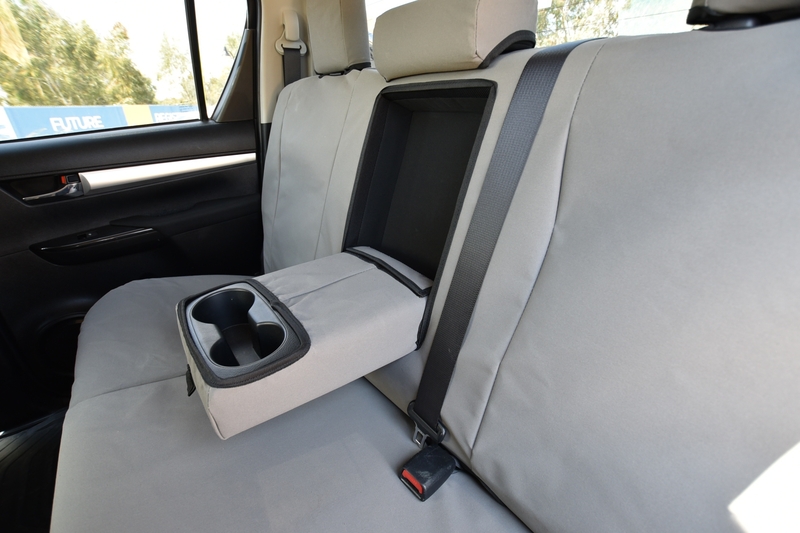 They have developed the best product available anywhere, for the protection of your seats. 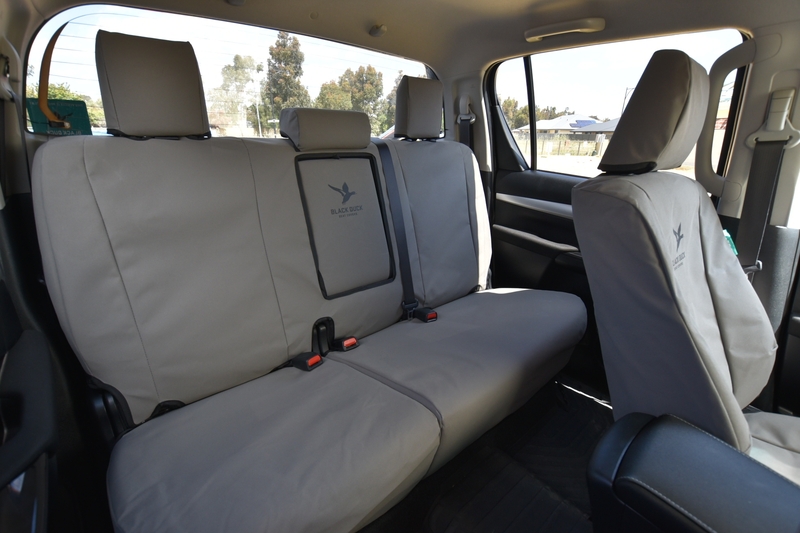 Miller Canvas are one of Australia's leading online retailers of Black Duck Canvas and Black Duck Denim Seat Covers for 70/79 Series suitable for use in Toyota Landcruiser Dual Cab VDJ79 Pre 2017 UPGRADE.